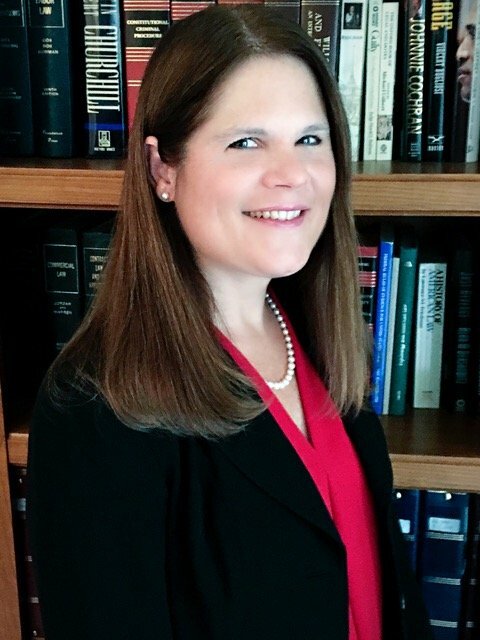 Cindy Hendrickson ’87, one of the six assistant district attorneys (DA) on DA Jeff Rosen’s executive team, announced her intent to run for Judge Aaron Persky’s seat last spring, before the recall was officially placed on the ballot. Now, she is one of two candidates vying to replace the judge — and the only candidate who supports the recall itself. Hendrickson, who has served as a prosecutor for 22 years and as a civil litigator for five years before that, said she believes it is “very likely” Persky will be removed from the bench — and that the recall is part of a greater system that already holds judges accountable. As the June ballot approaches, Hendrickson has gained the endorsement of Michele Dauber, chairwoman of the Recall Persky campaign. Part of that record includes her various roles in the DA’s office — where she has served as a line deputy and in management, specializing in handling cases of domestic violence, elder abuse and sexual assault — experiences that Hendrickson says have prepared her to serve as a judge. Hendrickson, who attended law school at UCLA following her Stanford undergraduate education, began her campaign by framing her candidacy as offering the people of Santa Clara County a choice — at that time, a choice other than Persky. Now, the people of Santa Clara County have three choices: retain Persky, install Hendrickson or install Storey. While Hendrickson says she still sees herself as the strongest choice of the three, she thinks the fact that voters have such choice in the first place is good for democracy.